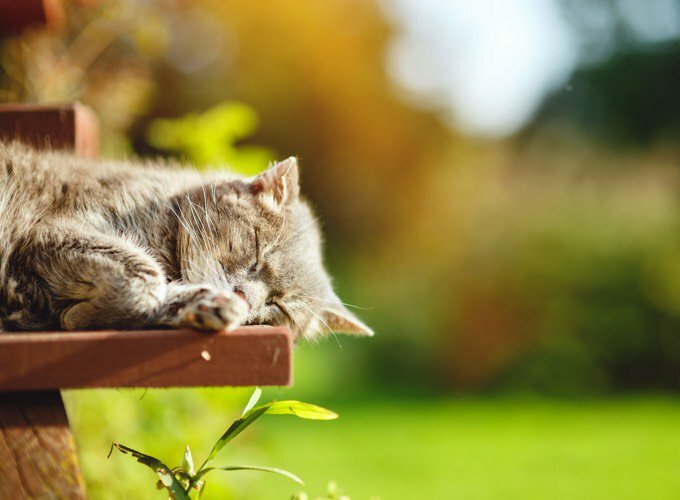 What risks does anaesthesia have for cats? Many cats will undergo anaesthesia more than once during the course of their life. Sterilisation is the most common reason for anaesthesia, while other unforeseen injuries or conditions can also see them end up on the operating table. So what are the risks for our feline friends? 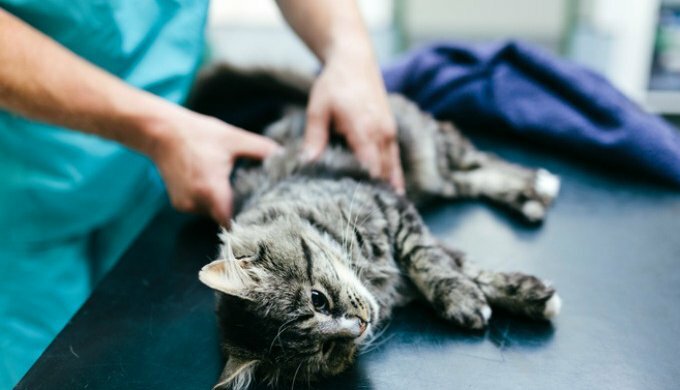 Many treatments require your cat to be anaesthetised in order to perform surgery or a process and prevent them from feeling pain during that time. With any anaesthesia, whether it be for humans or animals, there remains some element of risk. However, the risk-ratio of the procedure is always in favour of the well-being of the cat. Such a procedure would likely not be conducted should the cat not need it. And with the risk of complication or death possible but low, it's important to keep this in mind should a trusted vet recommend anaesthesia to address an issue. Let's take a deeper look into the types and risks of anaesthesia. A local form can be used on calm cats, for example while getting stitches or cleaning a wound. This is used by an anaesthetic injection which is either intramuscular or intraveous. It is effective for 30 to 45 minutes if the injection is not renewed. This is started with a round of chemical anaesthesia, then a tube is installed in order to keep the respiratory system clear. The tube is attached to a respirator. This practice has much less risk than chemical anaesthesia. All medical procedures come with some form of risk, even if it is completed with competence and in the safest of conditions. The risks here depend on the cat's health, weight, age, and the kind of operation. So that all goes well, it is usually advised that your pet undergo tests in order to check that the liver and kidneys are functioning well. This is because the liver and kidneys are key organs in the elimination of chemicals from the body, including those from anaesthesia. The kidneys in particular are one of the most fragile organs in cats. It's not uncommon for cats to experience kidney problems as they age. This is often why cats experience urinary issues. Other complications can arise from anaesthesia, however this percentage of this happening remains low. Additionally, there is often no way to detect such issues beforehand. After an operation, your cat's system will take some time to restrengthen and return to full, or close to full health. This is the most important time to given them the care they need to recover properly. Once your cat has returned home, it is important that they rest in a warm, draft-free room on a comfortable bed placed on the floor. This will help provide them with a cosy and consistent environment so their body does not have to work hard at adjusting to cold or varying temperatures. By sleeping on the floor, this will also prevent them falling and injuring themselves. It's important they have close access to clean, fresh water at all times. Your vet will advise when your pet can have its next meal, but common surgical procedures will prevent the cat from eating for six hours after the operation. Affection in small, calm doses will likely be well received unless there is obvious discomfort or pain. If you can remain close during recovery if you are advised not to touch your pet this can also help to reassure your fur friend as they rest and recover. How did your cat cope when recovering from anaesthesia? Playing: your cat's favourite exercise! Do animals feel jet lag too?